The Half Day Bangor Adventure uses state of the art pedal assisted Electric mountain bikes to explore Bangor, an extraordinary private Tasmanian coastal property. Natural trails through Blue gum and She oak forests allow us to reach the spectacular Cape Frederick Henderick. The Bangor full day adventure is the premier adventure, food and story experience. 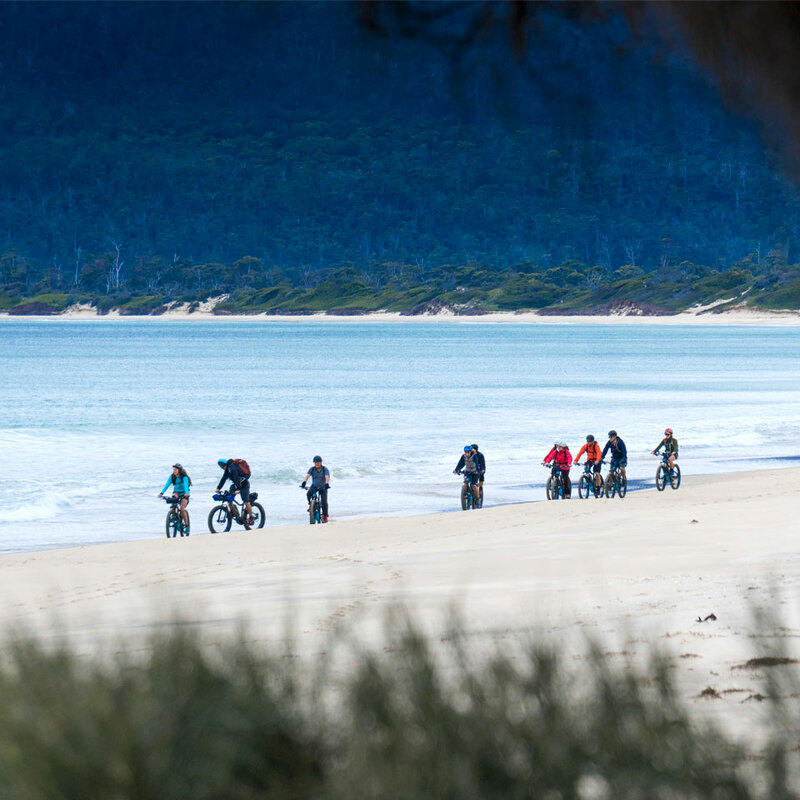 Tasmanian E-Bike Adventures provides exclusive access to ride this remarkable coastal landscape, you will have the luxury of experiencing, secluded beaches, wild forest and dramatic cliffs to yourselves. 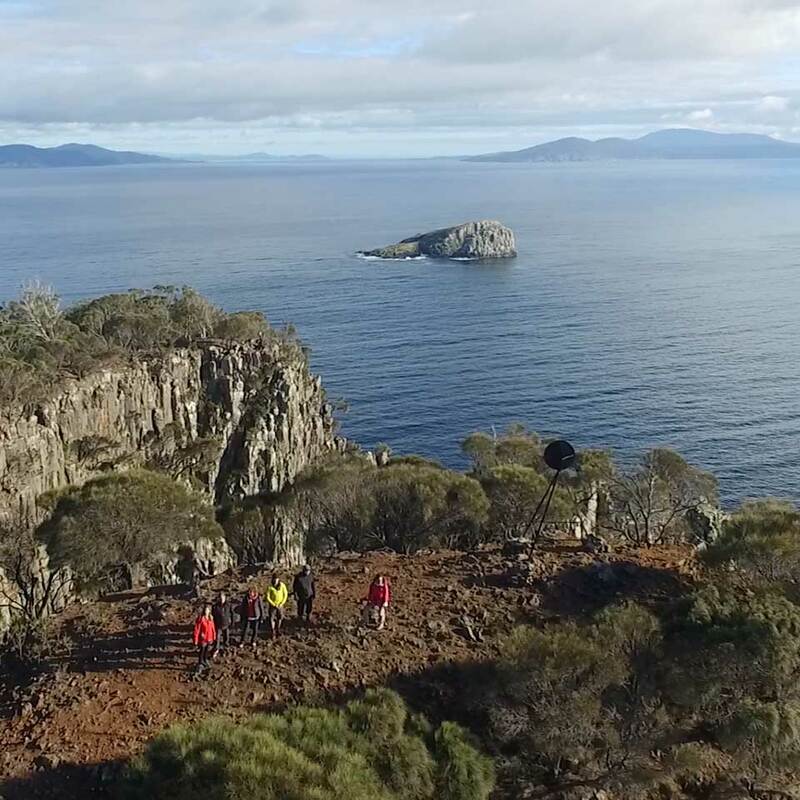 This remarkable ride enables an all-encompassing experience of exploring in continuous flowing circuit an iconic ride that connects some of the wildest and solitary coastline in south eastern Tasmania.